Leisure in the Algarve. We want you to have an amazing visit. 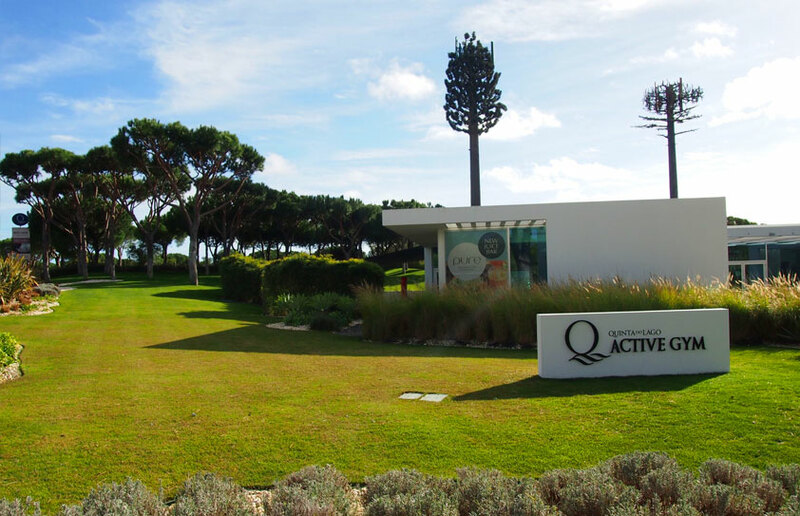 In the Algarve leisure pursuits are everywhere. From adrenalin fuelled karting to a relaxing walk. 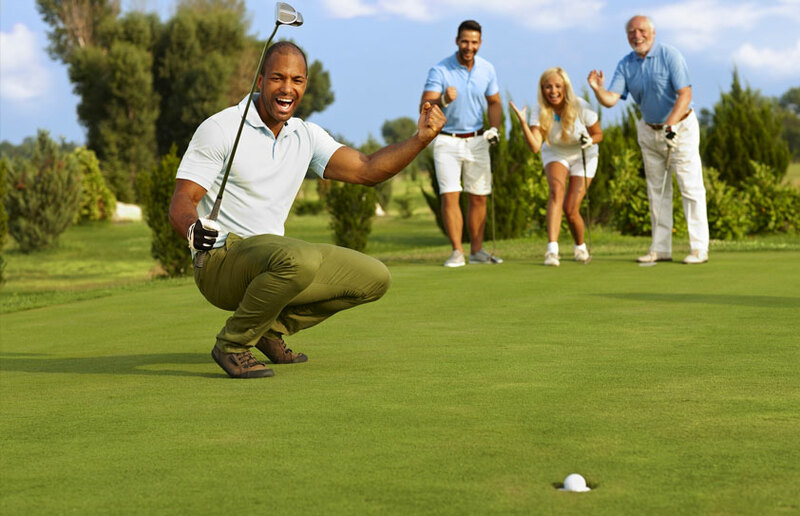 A workout at a nearby gym, a dance class, a spa or a game of tennis. 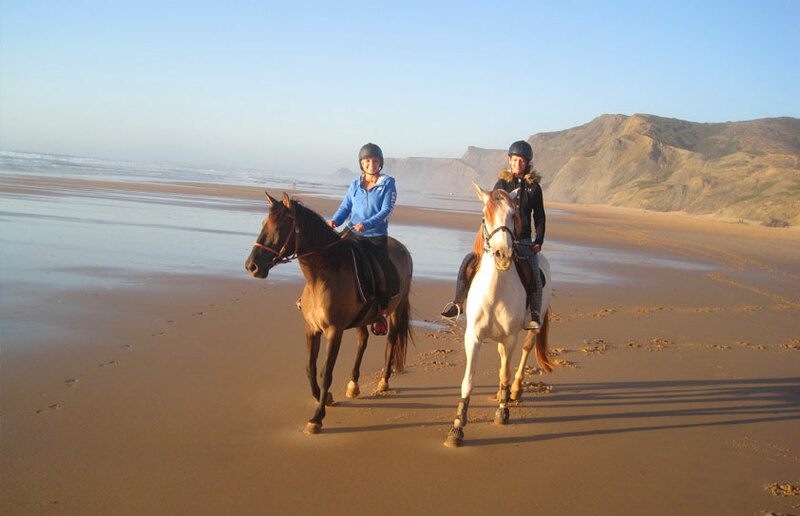 Hire a bike for your holiday or learn to ride a horse. 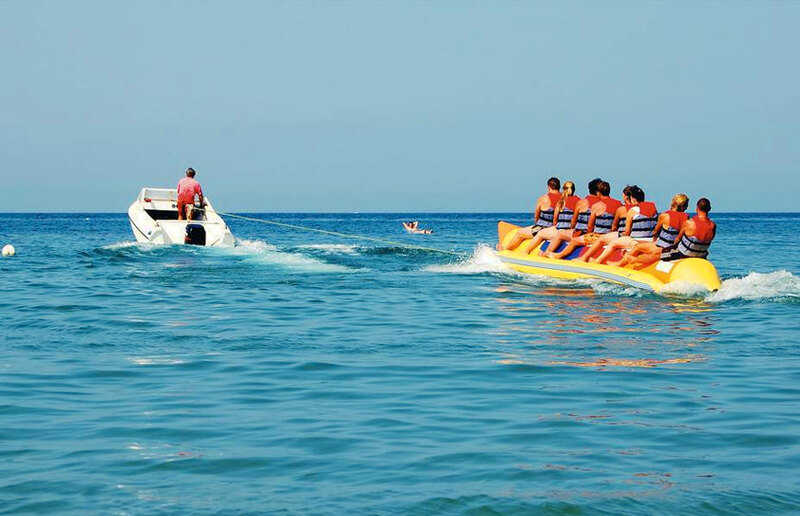 There are also plenty of watersports available including fishing, sailing, diving, paragliding and more. In the evening, relax in a great restaurant, and maybe a trip to the casino. It's all available in an area close to where you are staying. 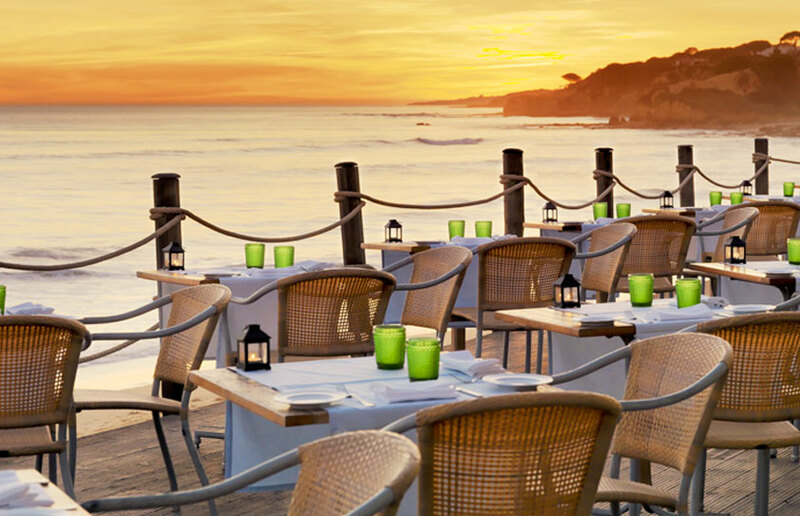 Which are the best beach bars? The best places for lunch or dinner? We can recommend a lot of places and get you booked in. 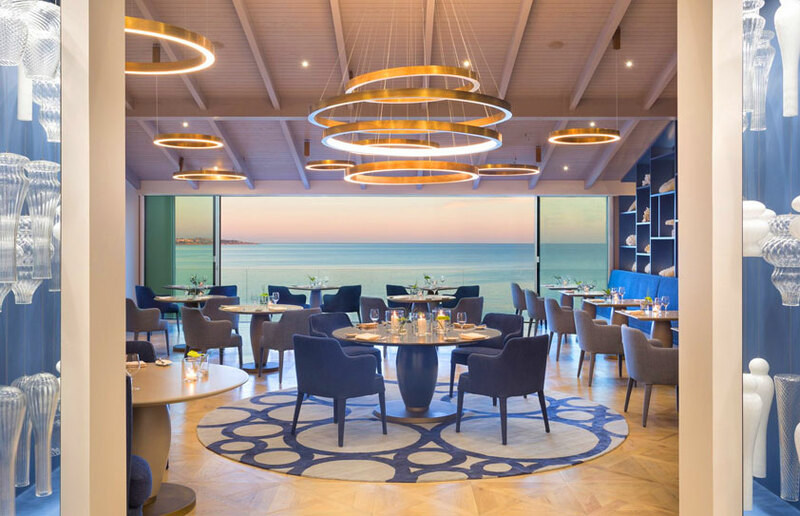 We have several Michelin starred restaurants and even more Michelin recommended eateries. Try a great local Portuguese restaurant, What about somewhere in the hills looking down to the ocean with the incredible views of the Algarve? The region has too many bars and clubs to list, but we can certainly recommend some close to where you are staying. Family friendly or ideal for a stag party. A number of restaurants also have bars / night life to keep you entertained, long after you're meal has finished. 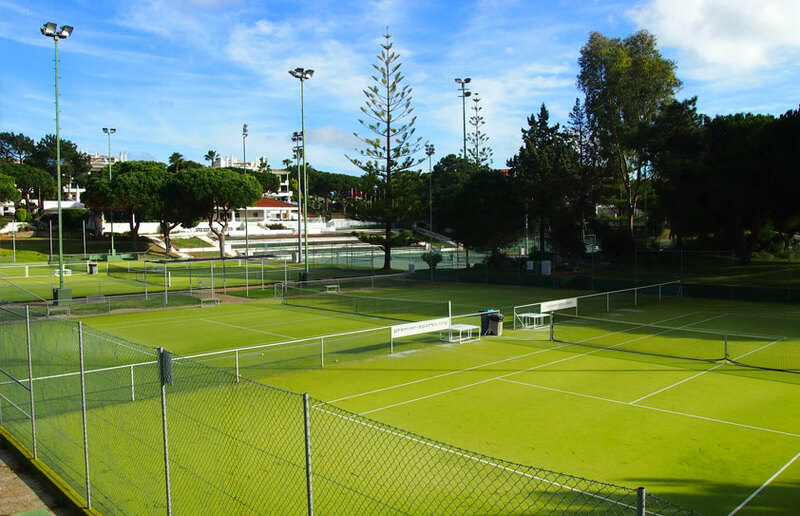 There are also casinos in the Algarve, for example at Vilamoura and Portimão. 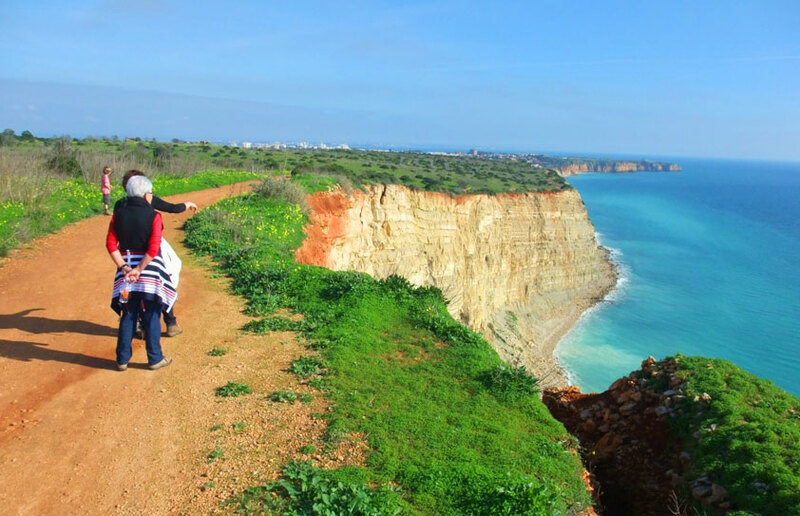 There are many walking trails across the region, such as the Via Algarviana which runs east to west and the Rota Vicentina which runs along the western coastal region. We can also provide lots of smaller coastal and mountain walks in your area. 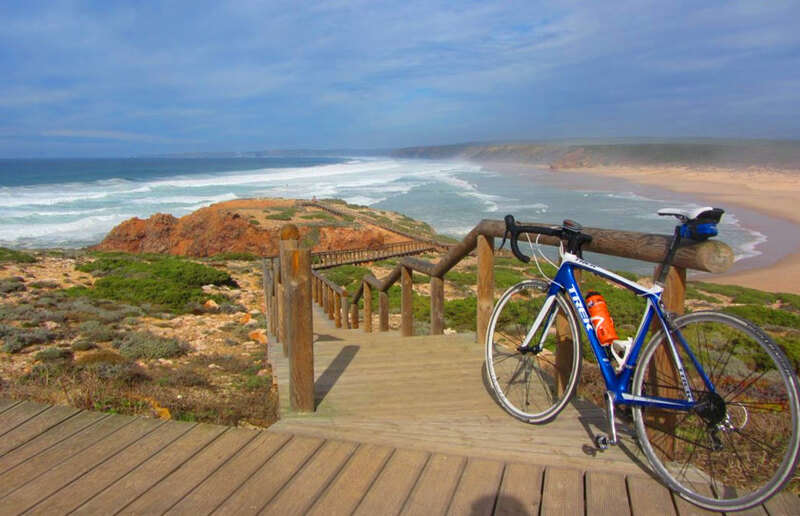 We have lots of companies offering bicycle rental in the Algarve and have agreed special deals with a number of them. Why not consider hiring bikes for the family for the entire holiday. 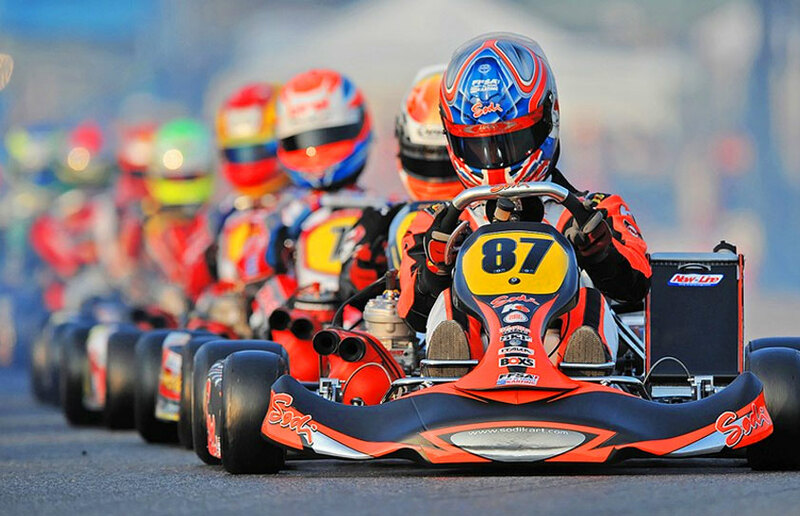 With several go-karting tracks across the region, there will be a venue near you. Olhão, Almancil, Albufeira and Portimão at the Autodromo all provide go-karting experiences and more. We can explain the services they provide. Fancy a wine tour or a visit to a vineyard? 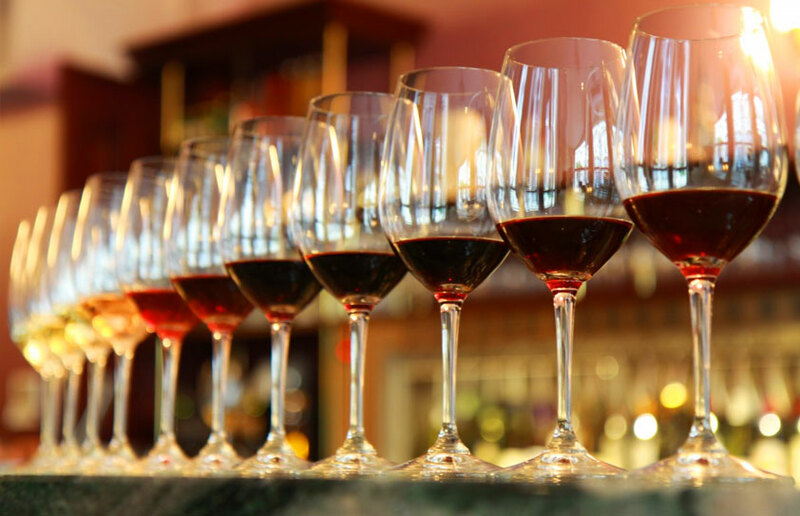 We have medal winners from the Decanter world wine awards right on our doorstep. Portuguese wine may not be widely available in your country, but it is excellent. Try some! Along either the south or west coast, we have the perfect climate all year round. 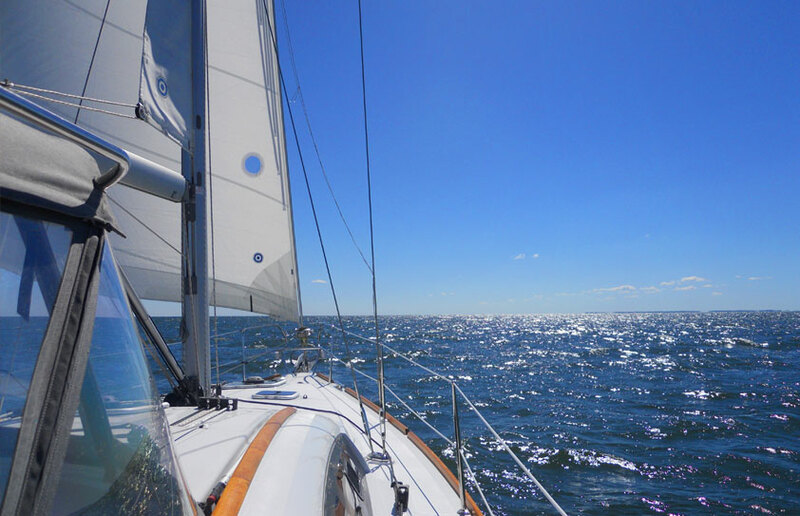 There are many companies we can suggest who offer sailing or diving, and often, both. Of course you can just relax and sip champagne, but you can also learn to sail or to scuba dive. Would you like to try big game deep sea fishing or maybe just be a spectator. 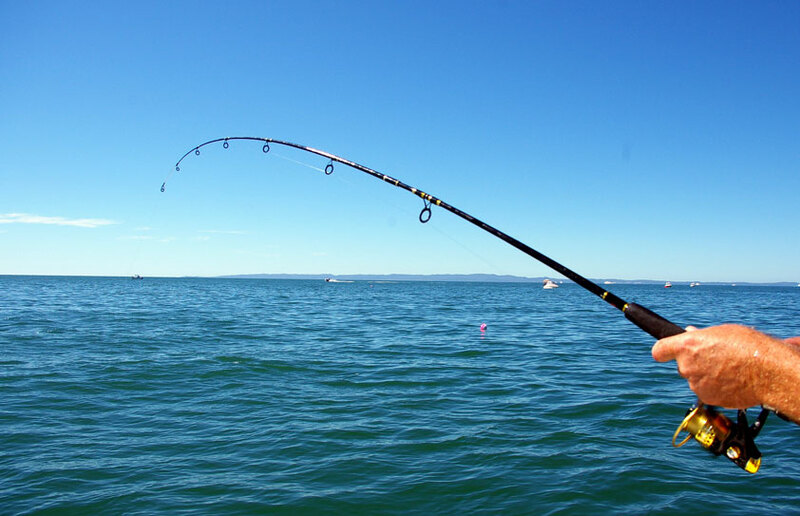 Or something more sedate, charter a boat and spend a few hours leisurely fishing in the open sea. After you're trip, how about turning your catch into a tasty meal. Want to get wet? Surfing, kitesurfing, windsurfing. How about a surf school or even a surf camp? Jet ski's, paragliding, wakeboarding, water skiing, the list is endless. Tell us what you would like to do.